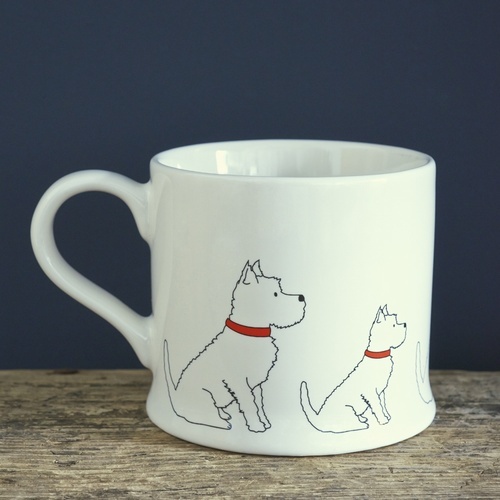 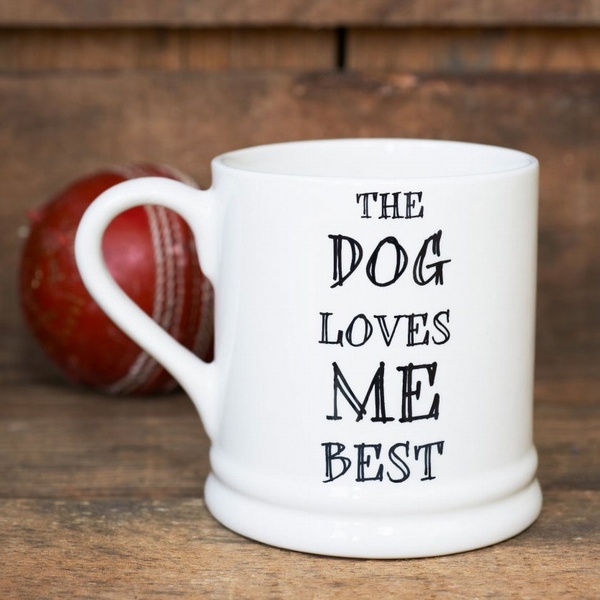 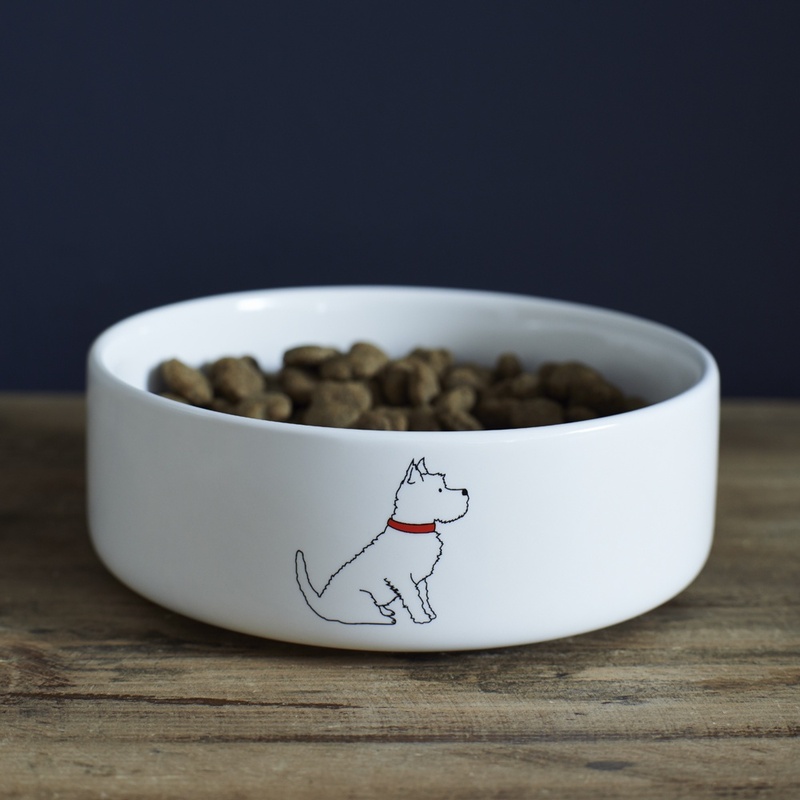 Our gorgeous West Highland Terrier ceramic dog bowl. 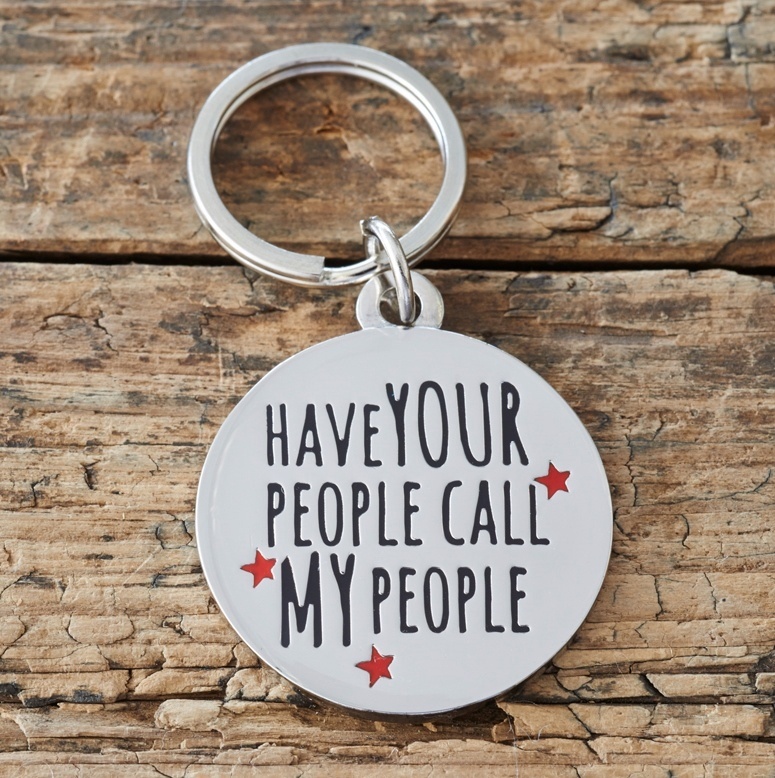 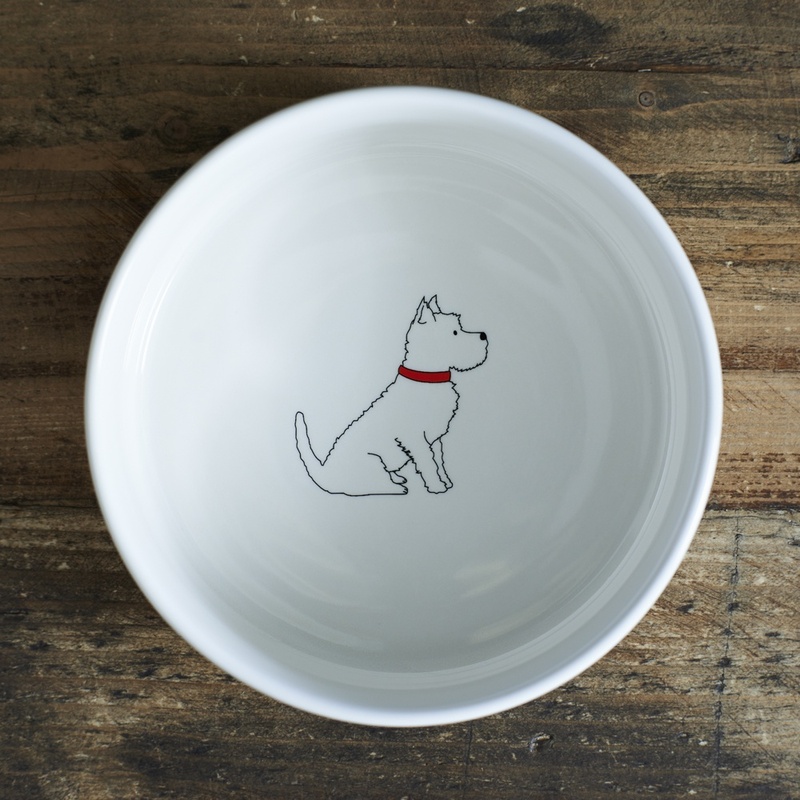 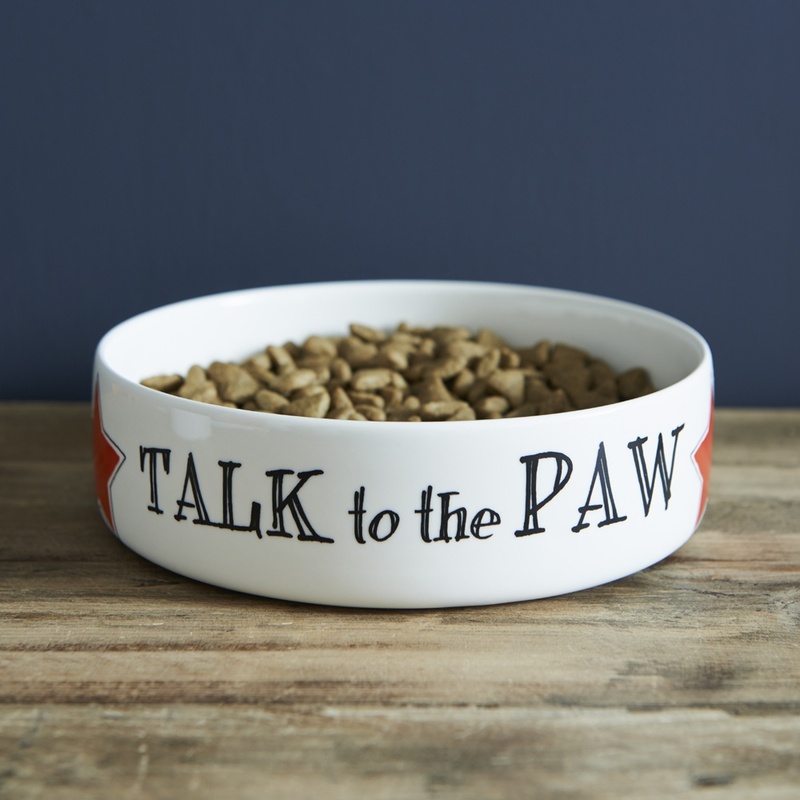 The must-have bowl for the more discerning Westie. 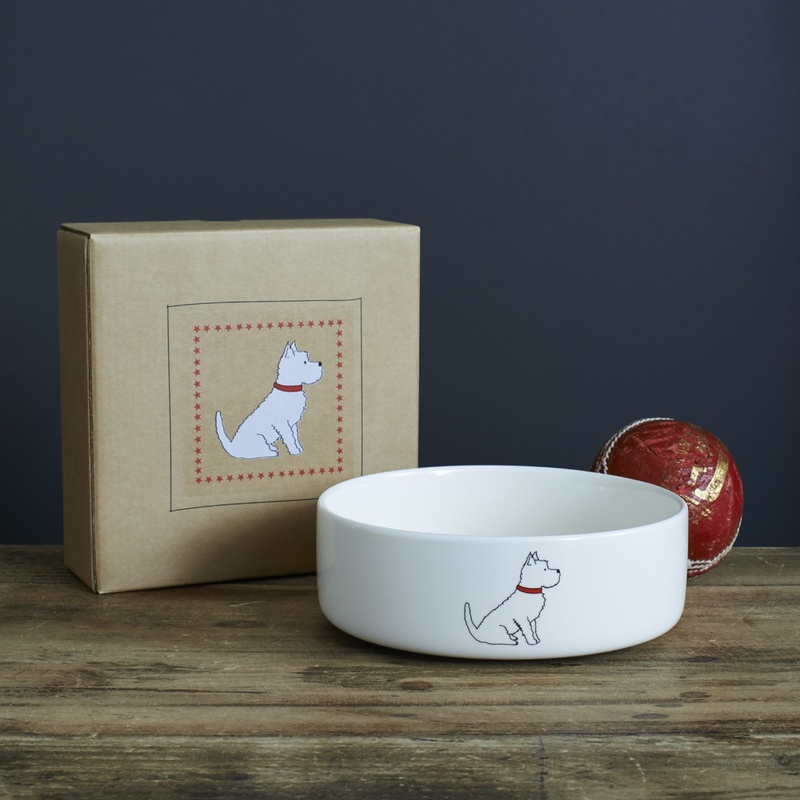 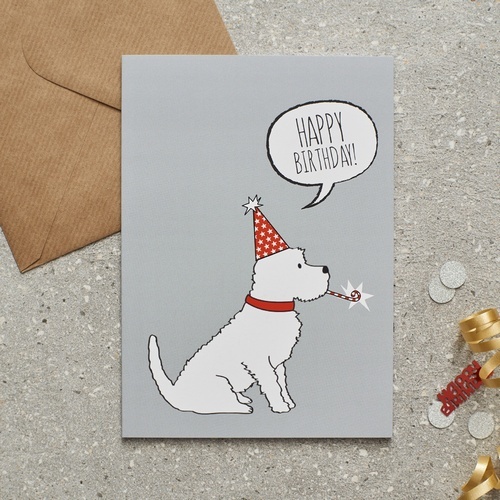 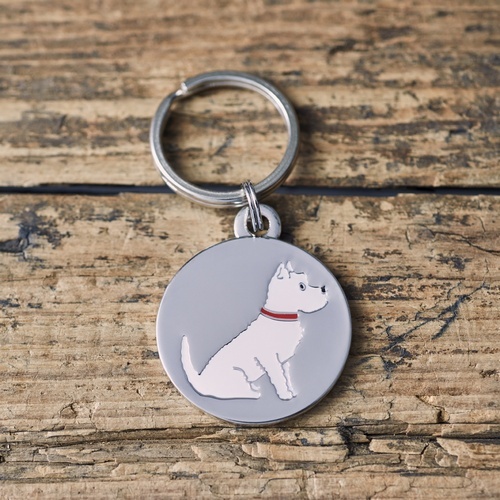 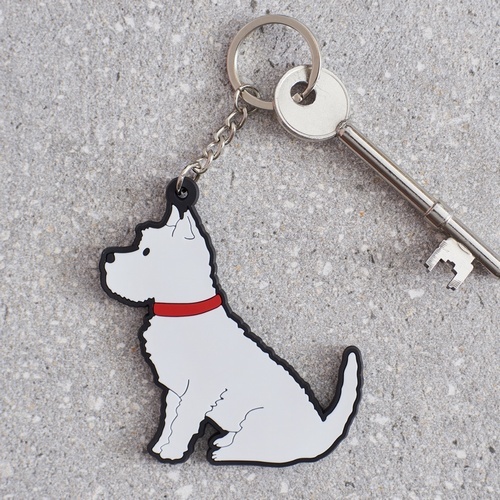 Presented in it's very own Westie kraft gift box so no more awkward gift wrapping!